Description: Officially a toothbrush holder this item makes a great pencil pot, too. Price: £2.50 in the UK. €2.99 in Germany. $4.99 in the USA. Material: A stoneware container with a rubberised surface. I bought the turquoise version. Further information: IKEA’s Ekoln toothbrush holder has a rubberised surface. Sometimes these surfaces can turn nastily sticky over the years. I hope IKEA did a better job than many other companies, but only time will tell. The $4.99 version from IKEA USA is available in different colours. Caroline Weaver’s pencil book has been the big topic in the stationery fandom. As there’s nothing much I can say about this book that hasn’t already been said publicly or privately here’s a look at another pencil book. 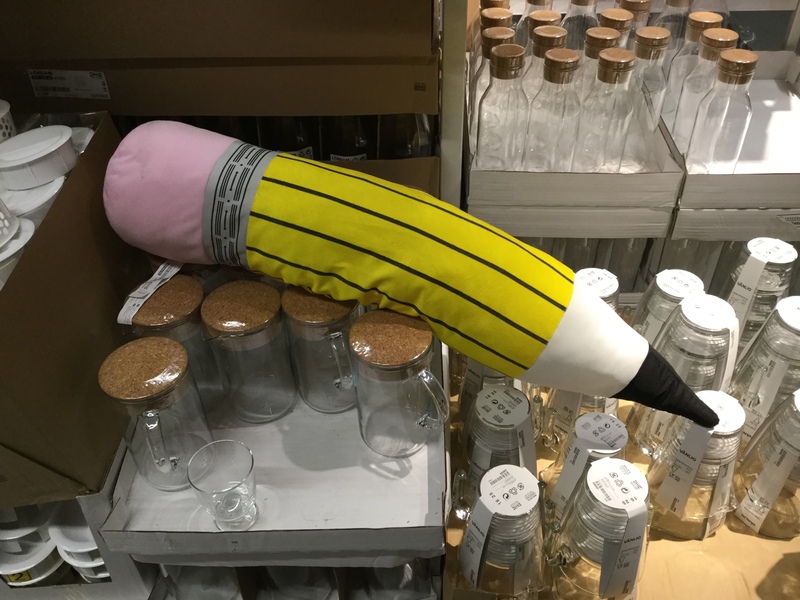 You might remember my blog post about Ikea’s huge pencil soft toy (or is it some kind of pillow?) from last year, or my blog post about another item from IKEA – to store Field Notes the Swedish way. 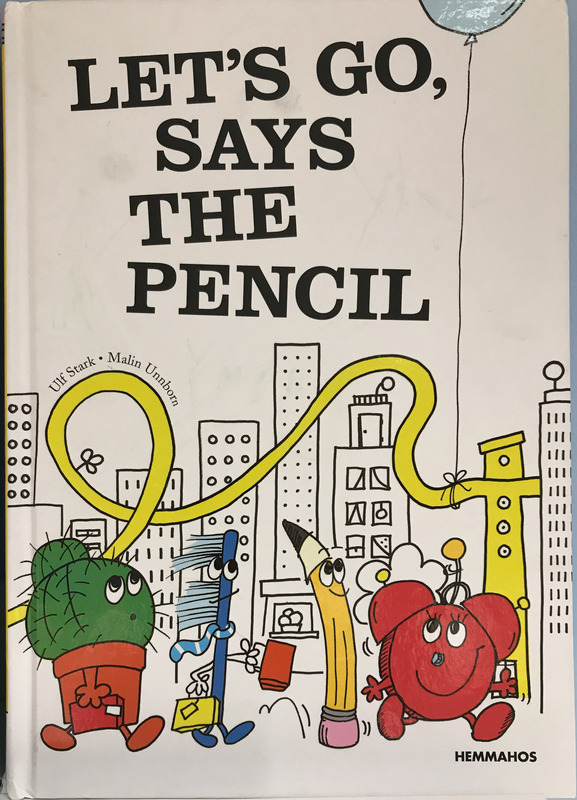 Today’s blog post about IKEA again, specifically about a pencil themed children book they sell: Let’s Go Says The Pencil. This was in the IKEA store in Warrington1. 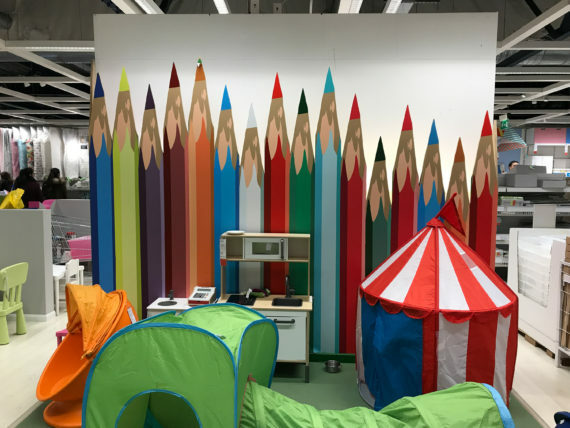 They also have a pencil themed area for children to try out their products. Oh, while you are here anyway, something not IKEA related: I noticed that CultPens is now selling the black Mars Technico 780C I showed in the Insights X blog post. If you want to see more IKEA related stationery blog posts have a look at the ones found at Lexikaliker (in German) or the ones from Pencil Revolution. 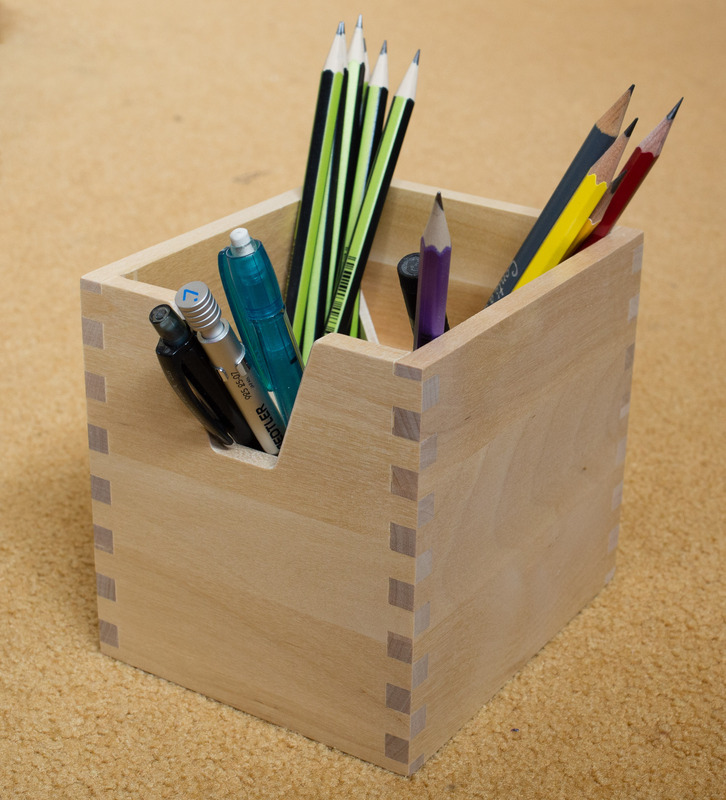 The Pencil Case Blog even had a three part series about IKEA stationery. I’m quite excited about Utility, the new Field Notes Quarterly Edition. Finally a metric ruler. Ever since I got my first Field Notes from Michael I thought a metric ruler would be quite useful. Trying to measure a length using the squares (if the paper has squares at all) is just not the same. I’m also looking forward to comparing the Mohawk Via Vellum paper to previous Field Notes paper. 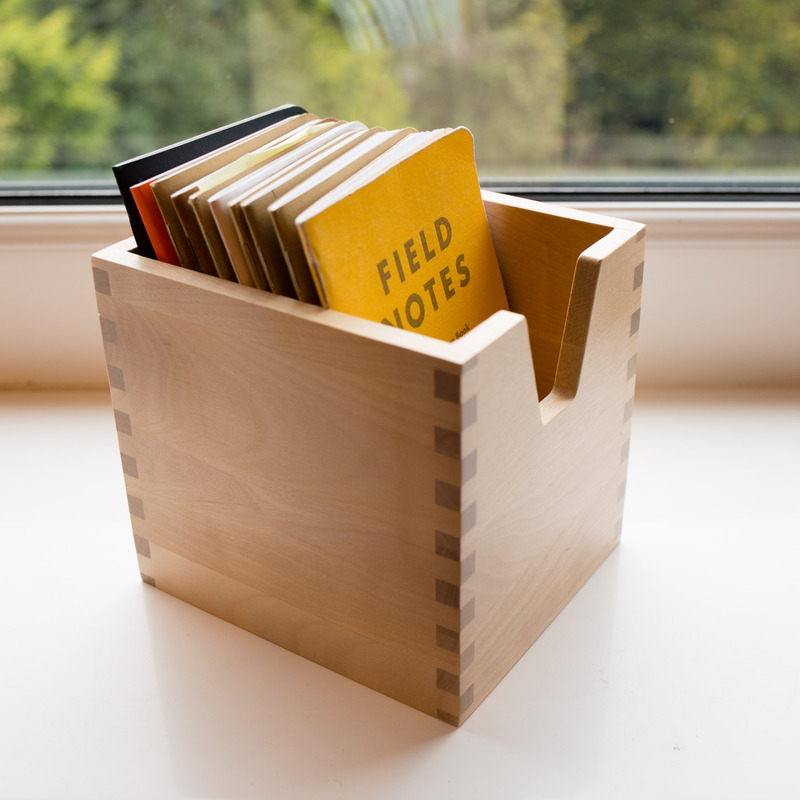 In anticipation of the new edition here’s a look at how I store Field Notes at home. They are on my desk in one of the three boxes from the Förhöja set which was the Pencil Pot of the Month last July. In the UK the whole set sells for £15. In Germany it’s €14.99 and in Australia it’s $24.99. Unfortunately it doesn’t seem to be available in the USA. Work has kept me very busy which explains the lack of new blog posts in the last weeks. Just to show that I’m still alive here’s a quick blog post with some small points I want to raise. I have mentioned M&G several times in the past, but all my M&G pens so far were bought in China. 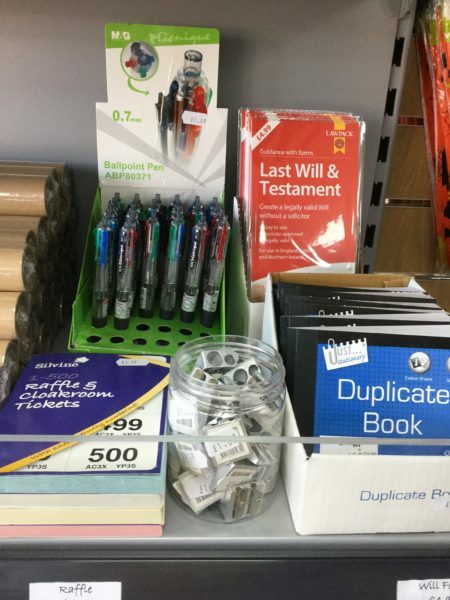 They seem to work on getting a bigger presence outside China and I have now spotted their pens in my local post office. I wonder whether this is the time where we’ll start to see more and more Chinese stationery brands in the West. I’ve seen this IKEA pencil soft toy during a recent trip to the Swedish furniture retailer. 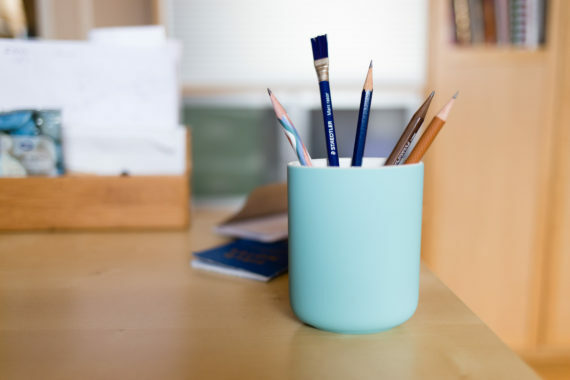 Erasable ballpoint pens have been around since the 1970s1 and there are numerous reports how these type of pens work – you can for example get erased content back by freezing the notebook. Well, this notebook adds a new idea to the mix. Thanks to Gunther I found out about the new Stationery Fever book. 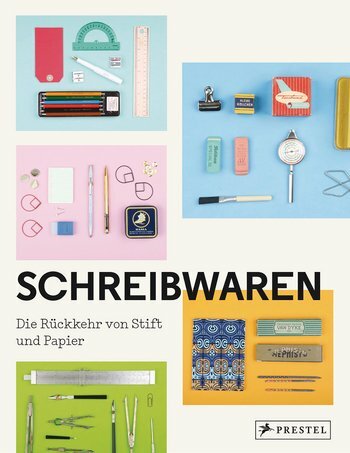 The German version: Schreibwaren has already been released. The UK version will be released on 3rd October and the US version will be released on 8th November. It looks as if this book contains some very exciting content. I believe that the use of the cover of the book in this blog post falls under “fair dealing” as described by the UK Copyright service. 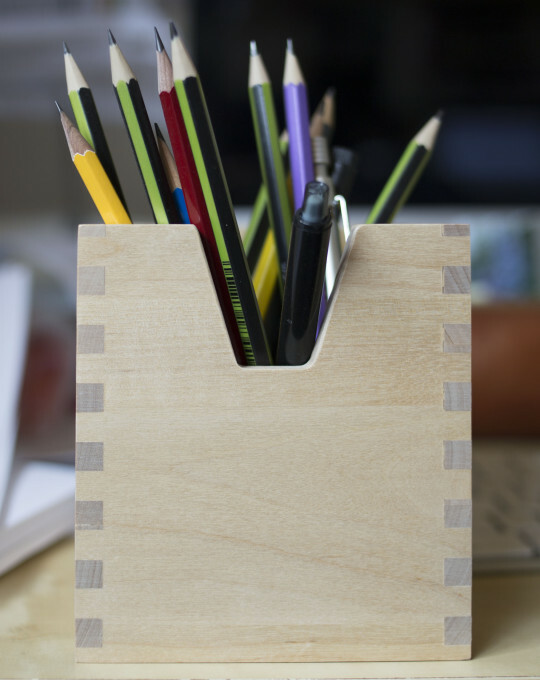 Further information: A pencil pot made from birch, from IKEA’s Förhöja set. I didn’t see this set on the American IKEA web site, but on the continent it is much cheaper than in the UK (€14.99 vs. £15).